We receive almost everyday certain memo needed to read and sign and to inform us about of. 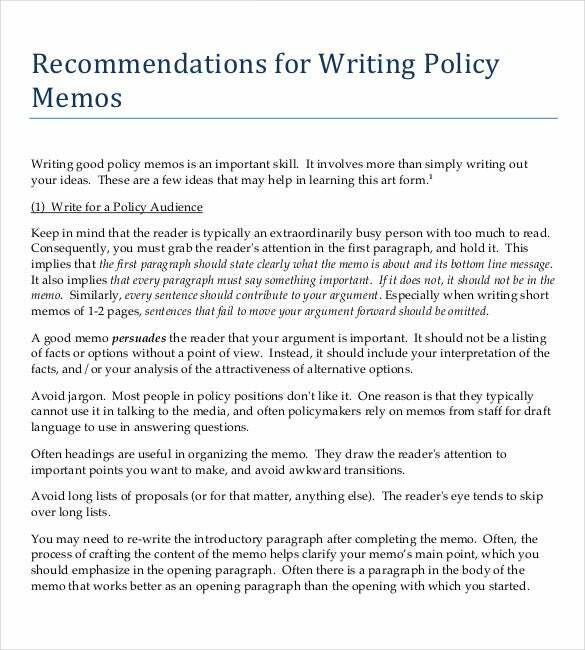 Most of this memo comes from our workplaces just like a policy memo created by the management. 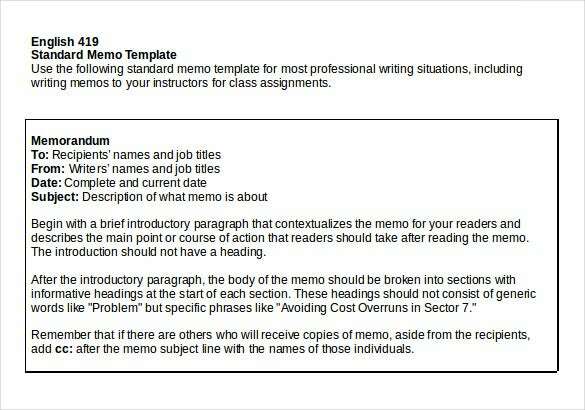 In presenting a policy memo there must be an outline and structure to follow, a tool that will assure to have a great memo can be found in Deal Memo Template. 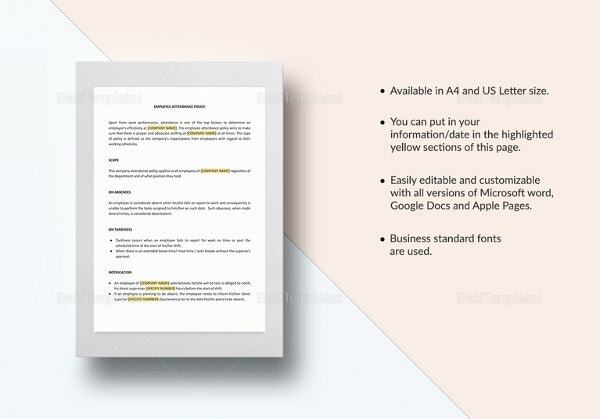 Great samples in Memo Template are made from professional and high class. 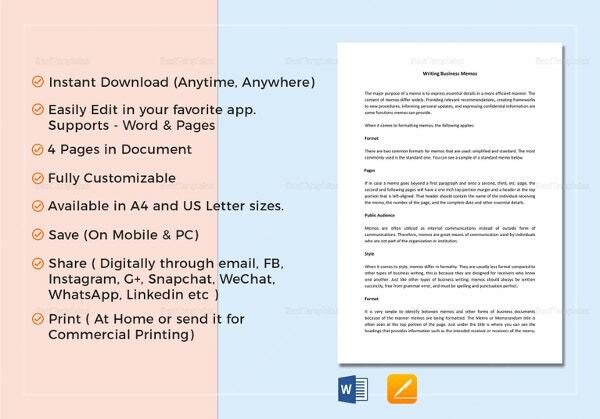 These samples are best to present in Word, Excel or PDF format. 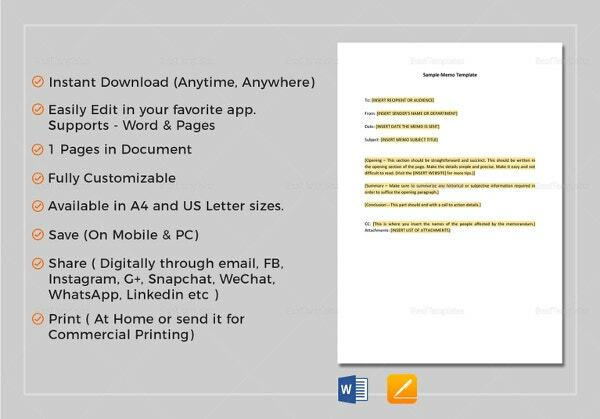 By this, handy to do customization of details depending on the memo you want to create. khap.kdhe.state.ks.us | If you’re opting for life insurance, then a policy is a must. 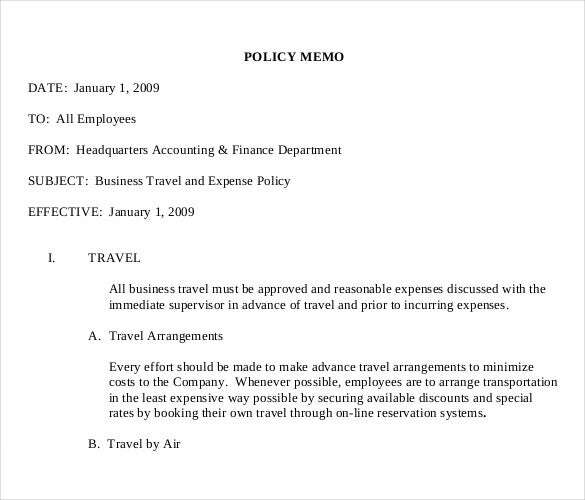 To finalize such a policy, you could make use of policy memo templates. This would contain all the essential details about the life insurance policy you’ve chosen. 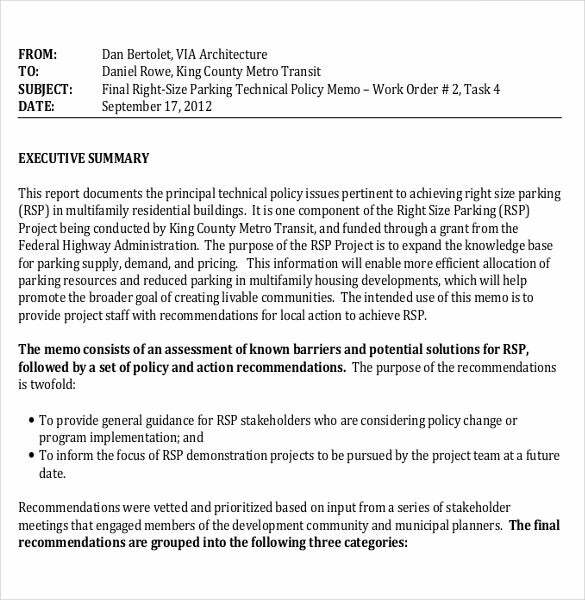 metro.kingcounty.gov | The technical policy would be amazing if you want a policy that is detailed and week written. 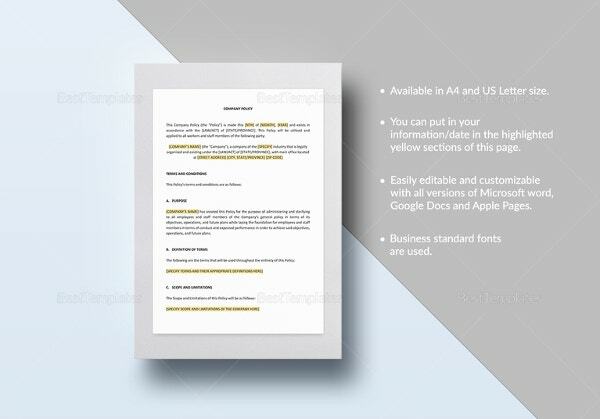 It starts with an executive summary which is sure to be appreciated by the recipient. The layout is neat and well designed as well. 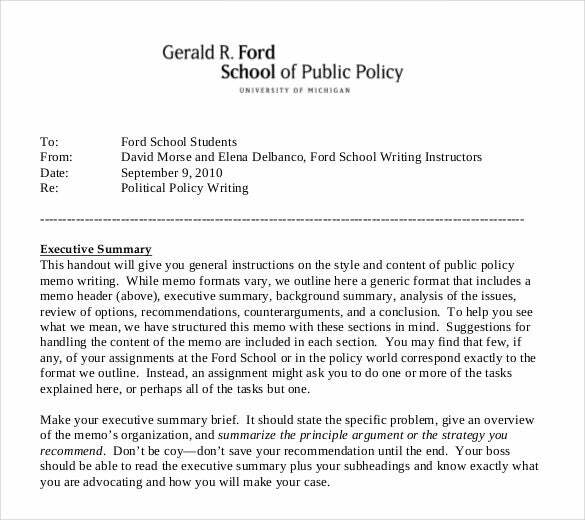 fordschool.umich.edu | One look at this template is sure to blow your minds away. It is neat and formal in tone to say the least. 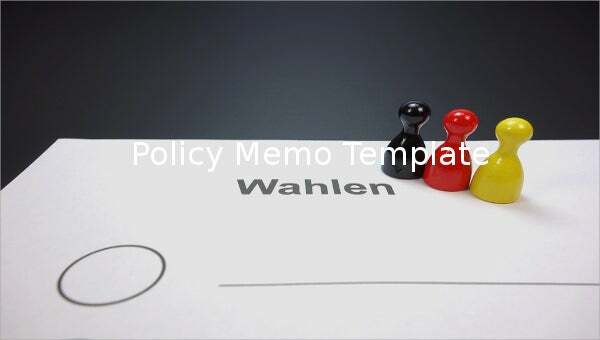 It starts by summarizing the main points of the policy, which is exactly the format you need to follow if you want a well constructed policy. 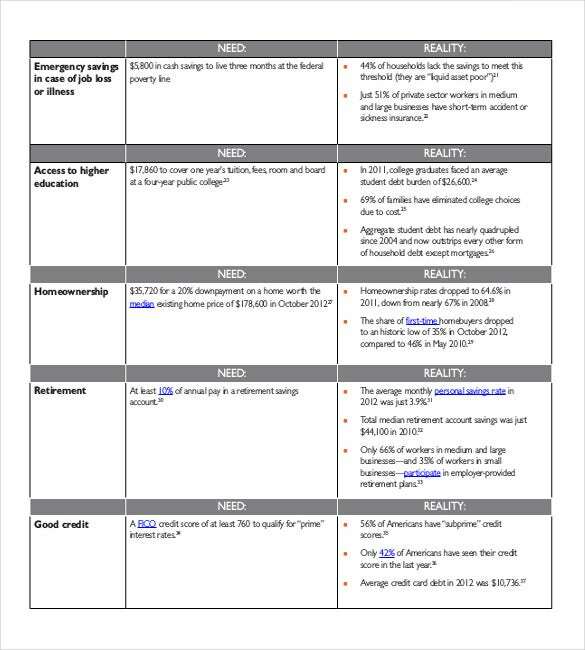 cfed.org | If you’re creating a policy regarding a particular issue, you could make use of this policy memo template. 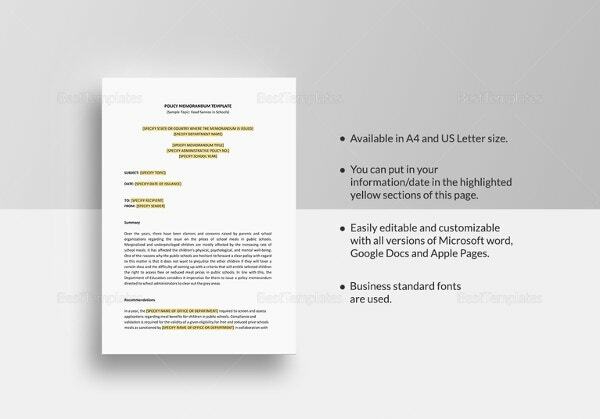 It has divided all the numerous aspects of your policy into a number of sections as subsections, making it easier to read. littler.com | If you’re a nurse, you must be knowing about the various policies that exist. 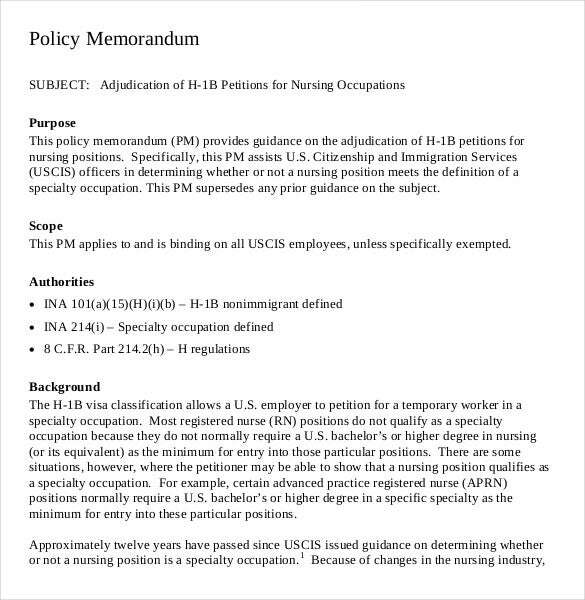 If you want your colleagues to be aware of certain new policies or changes in the existing ones, you could do so by using a nurse policy memo template. web.ics.purdue.edu | All policies more or less have a similar format. However if you’ve never created one before, you could do with some help. For that, this template would be perfect. It also allows you sufficient space to include your own details. 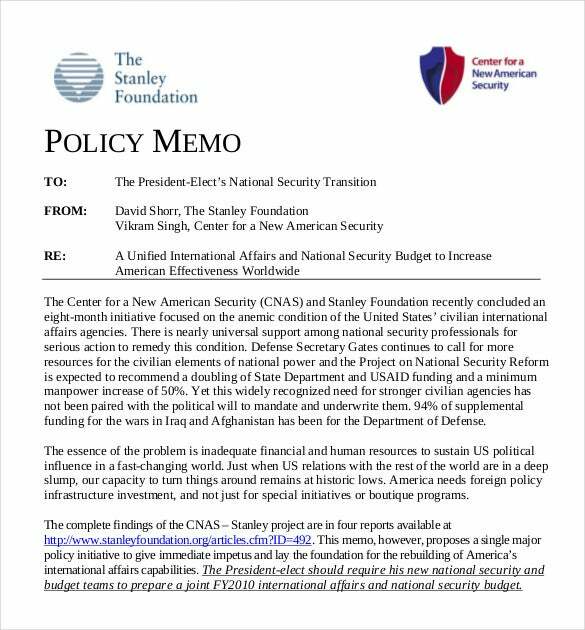 stanleyfoundation.org | When you’re presenting a budget for a particular reason, you can do so with the help of a memo. That way, you can reach out to people and explain the budget better. 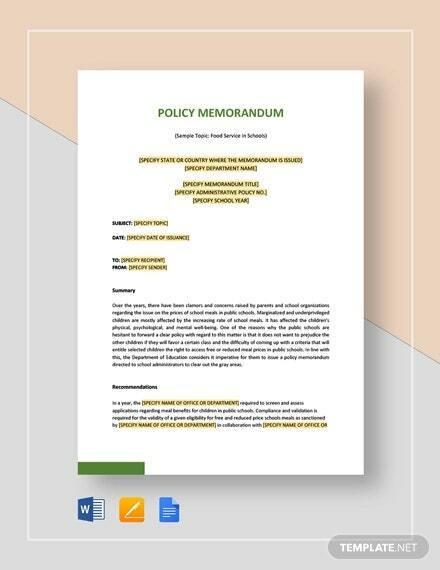 If you’re planning to follow this policy, you might as well use this budget memo template to do it. 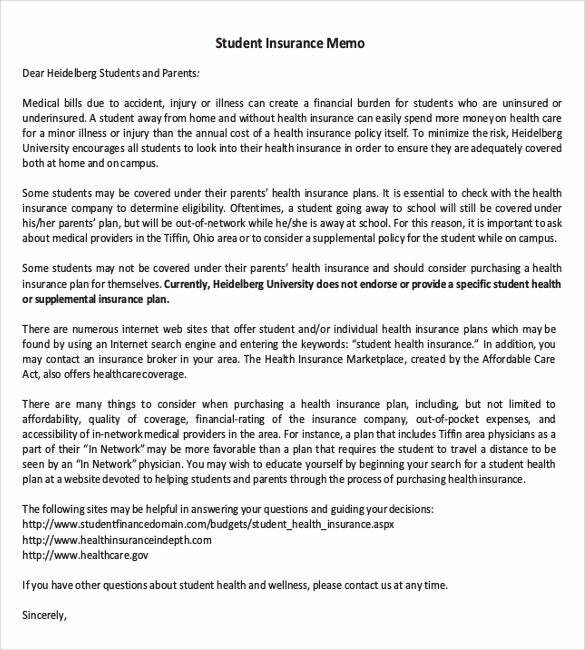 heidelberg.edu | Any kind of insurance, health or otherwise, requires a fixed policy. 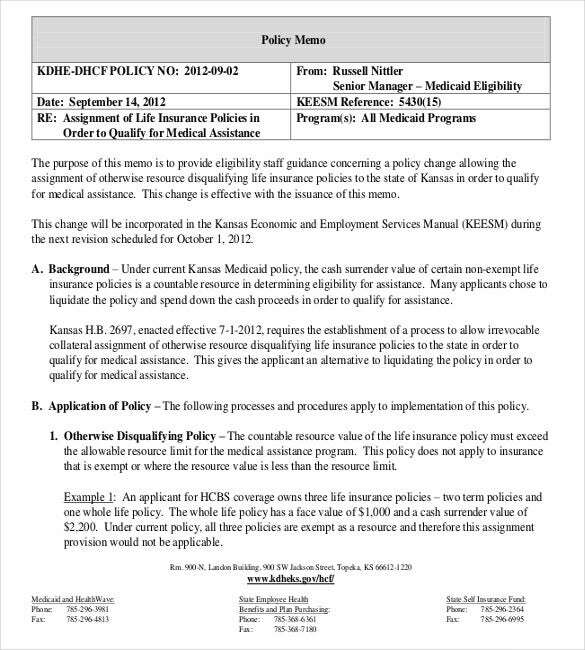 Now if you’re planning to get health insurance, you could use this template to create the policy. The format has already been drawn up, all you have to so is download it!